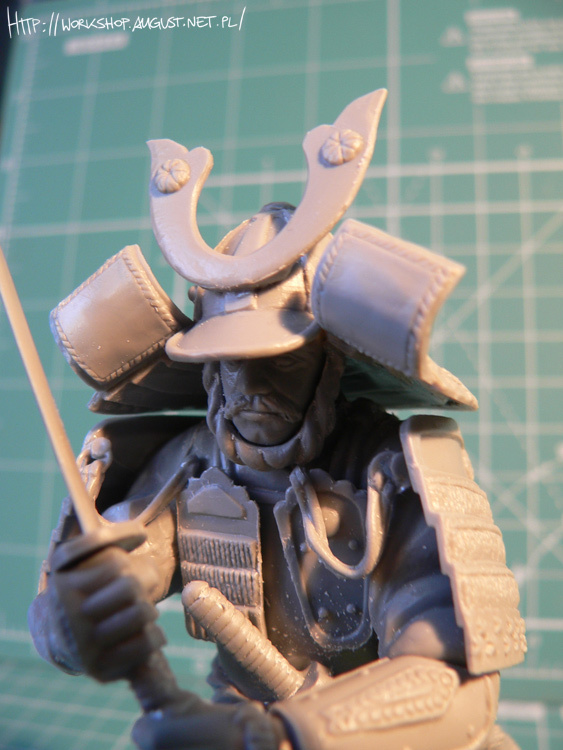 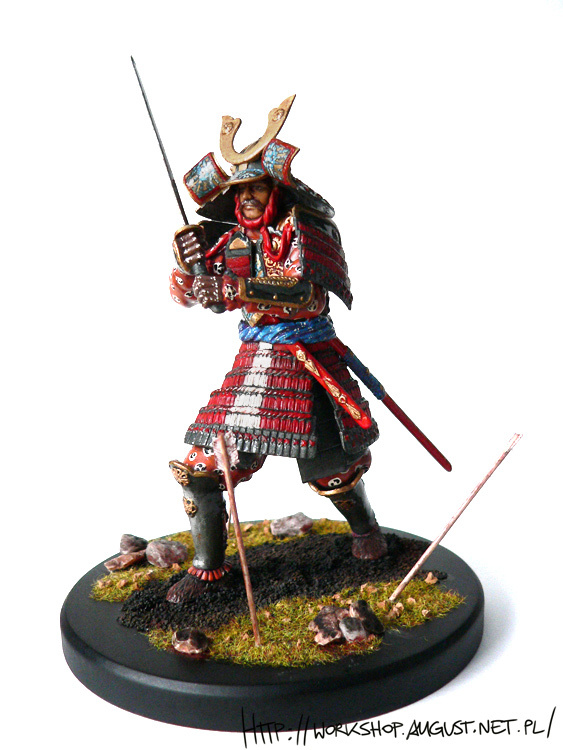 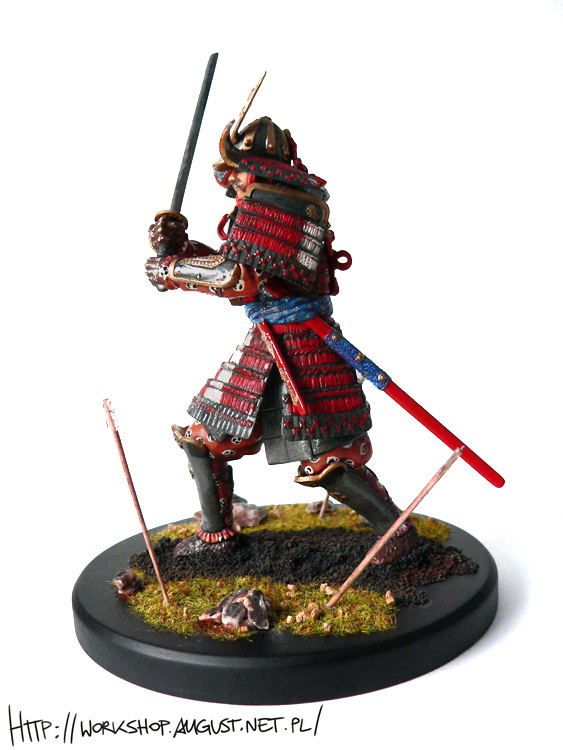 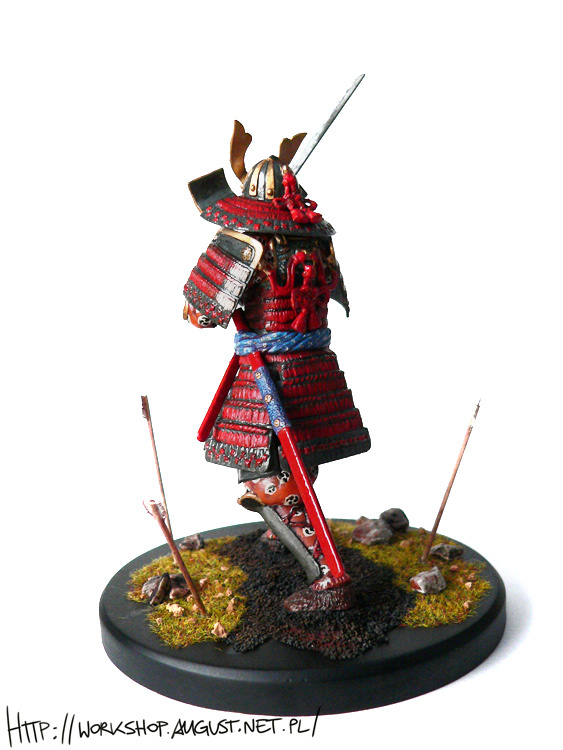 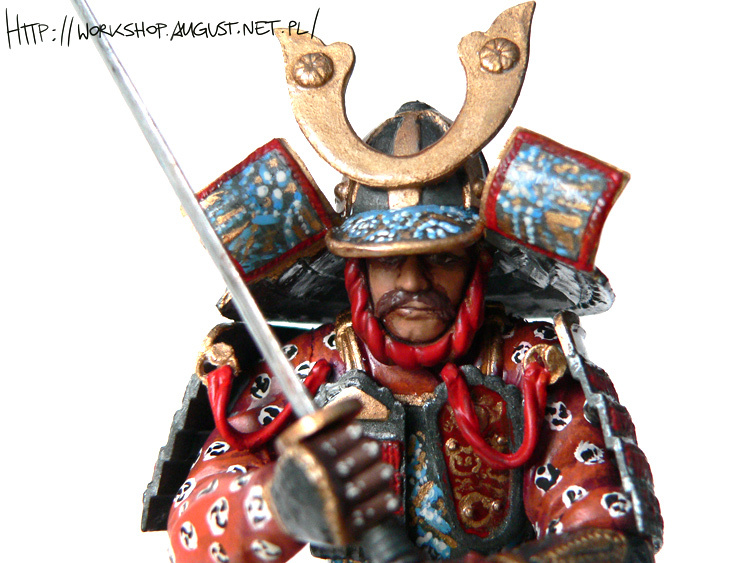 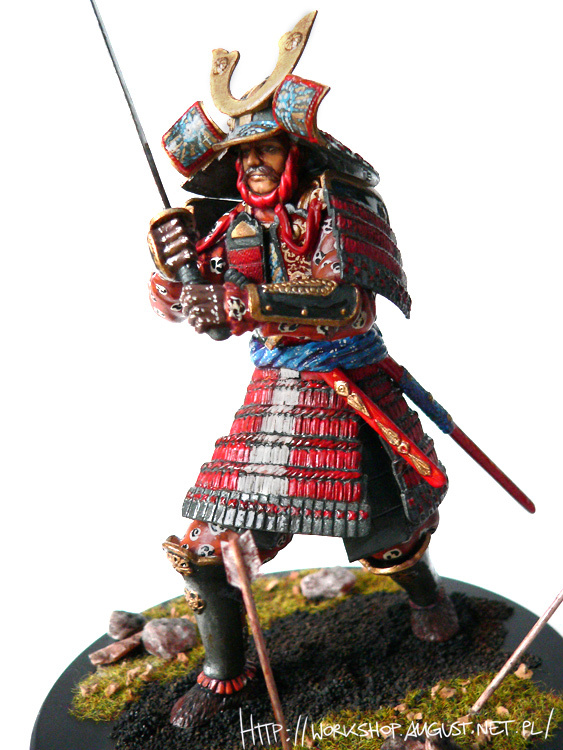 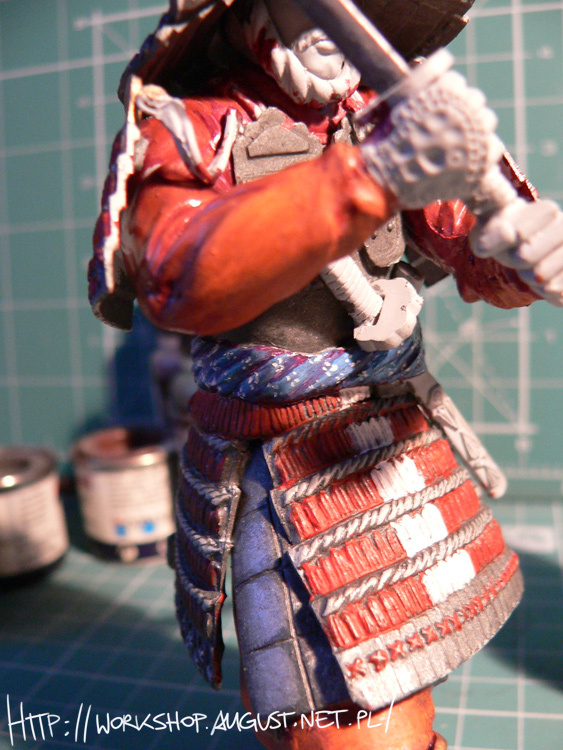 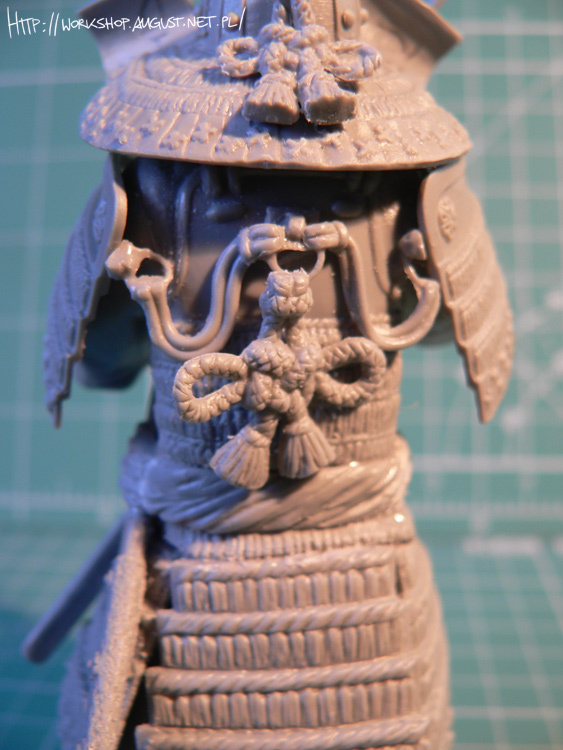 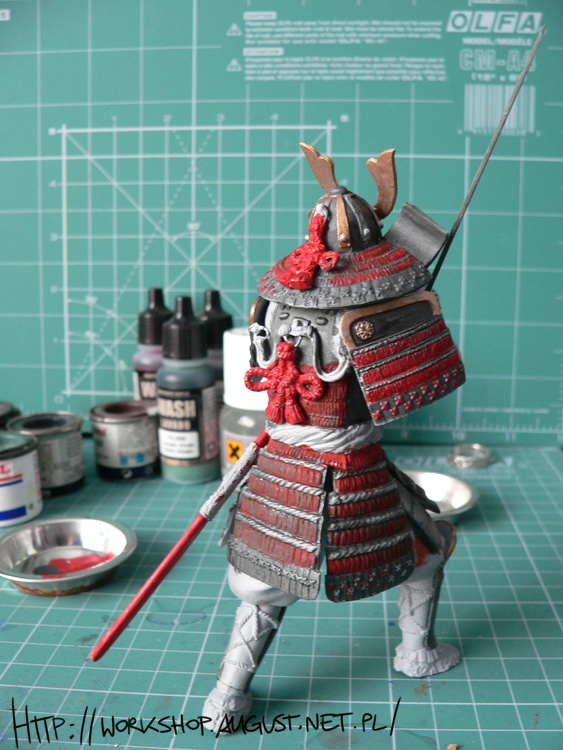 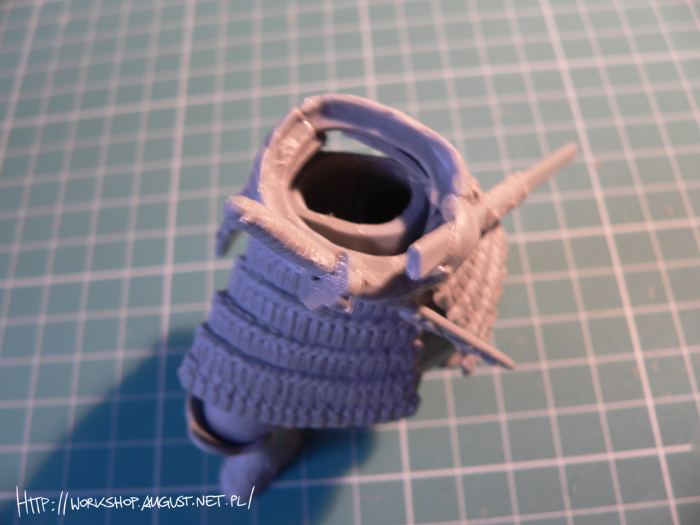 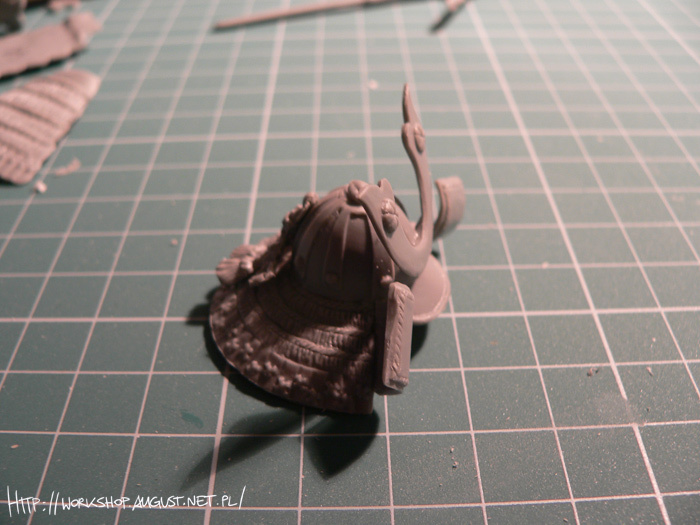 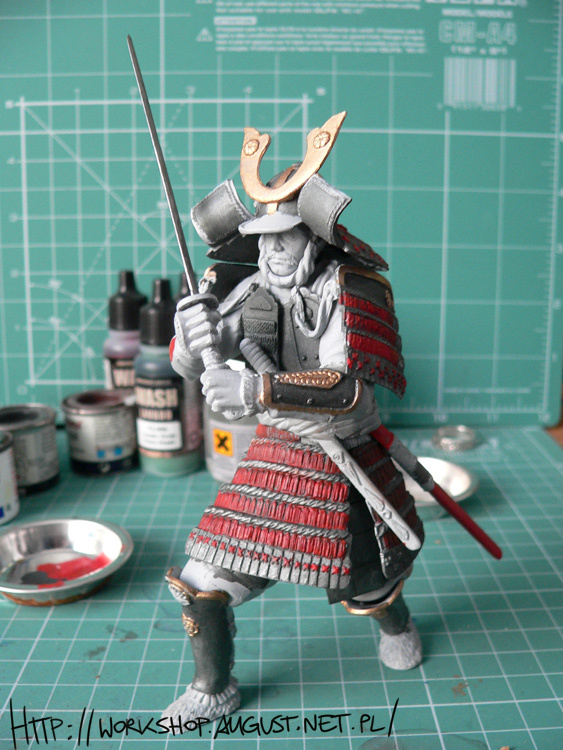 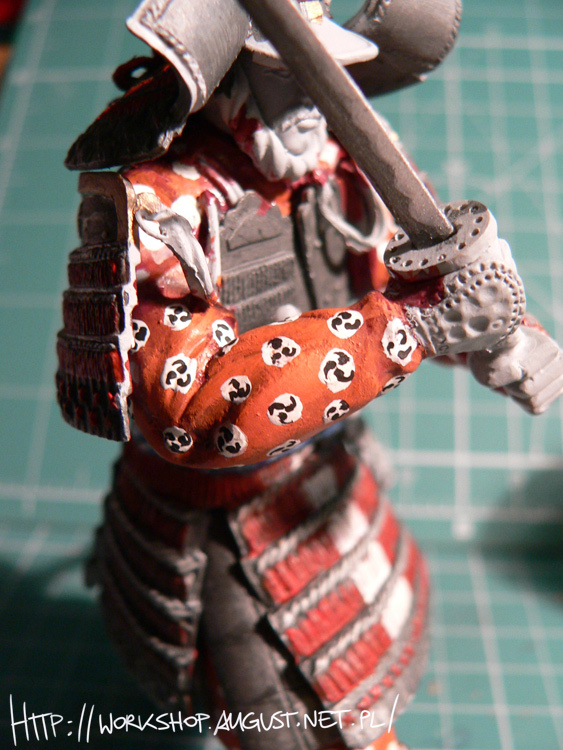 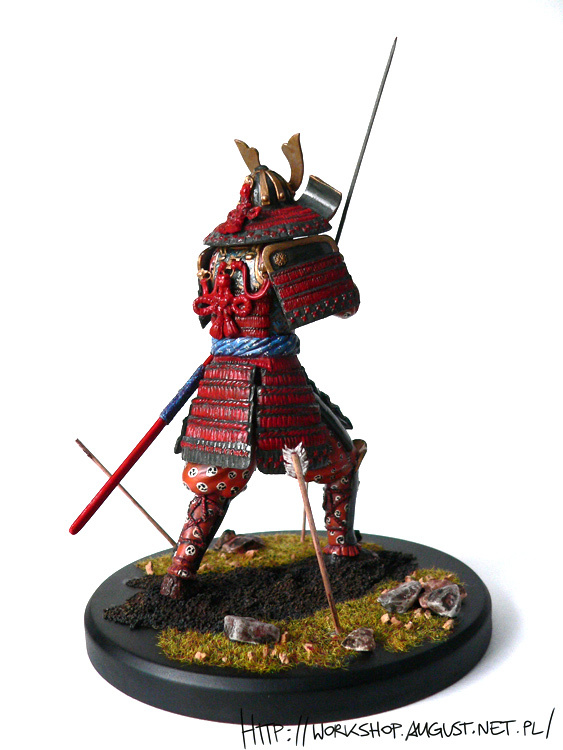 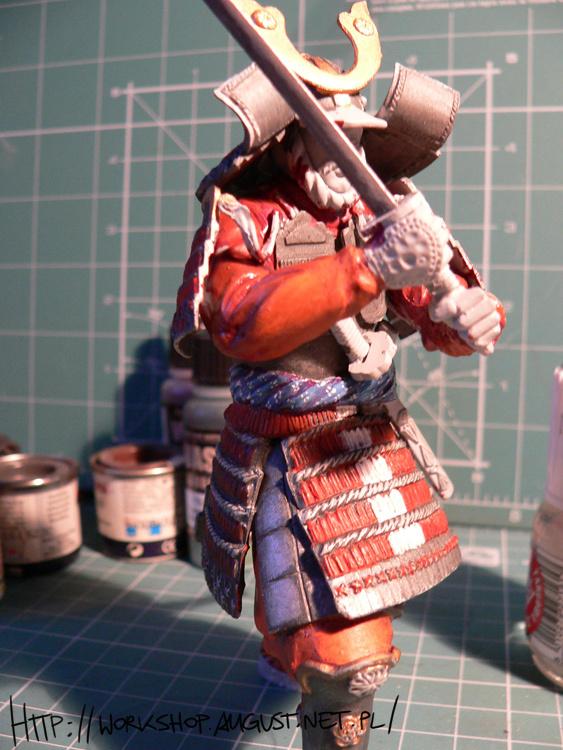 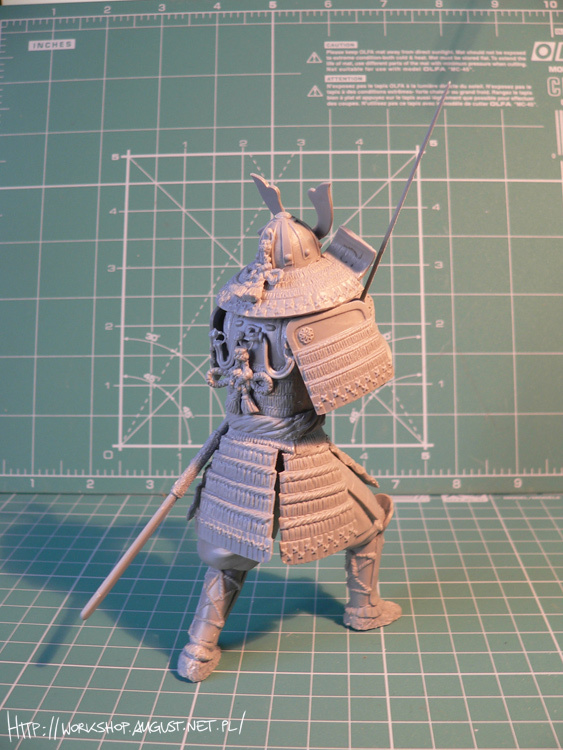 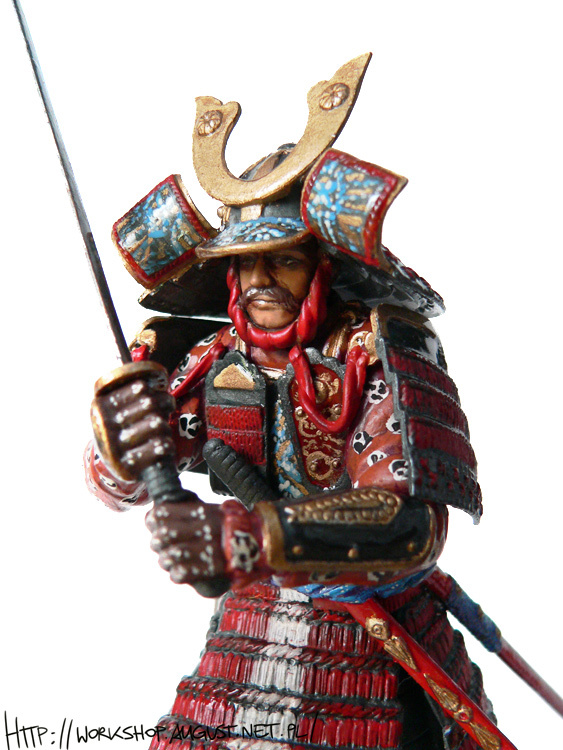 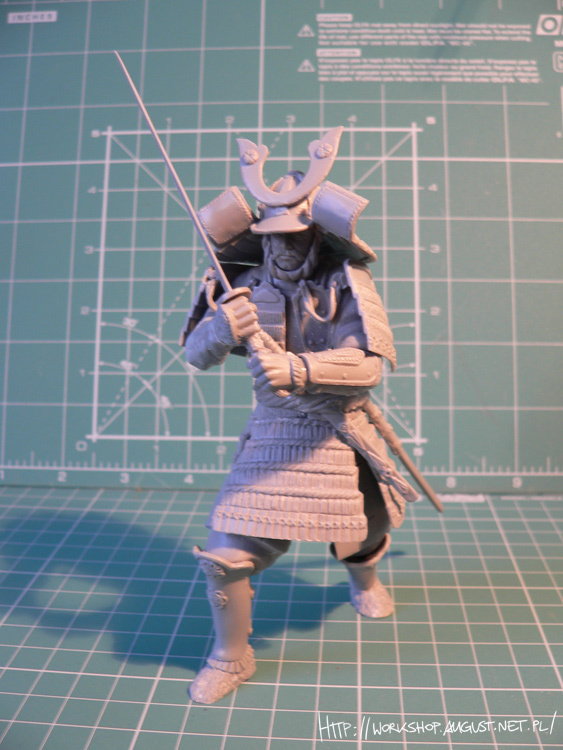 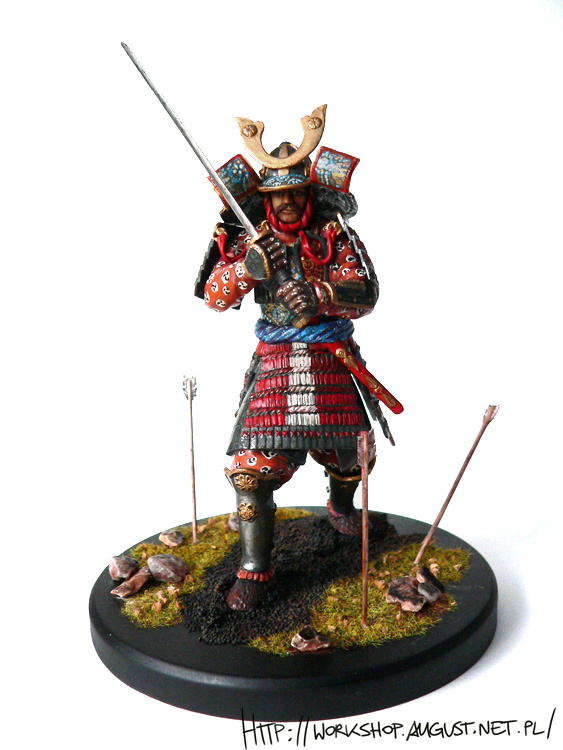 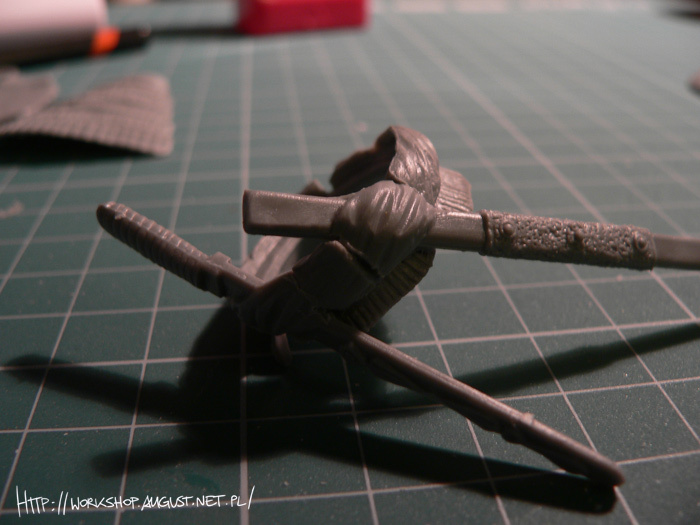 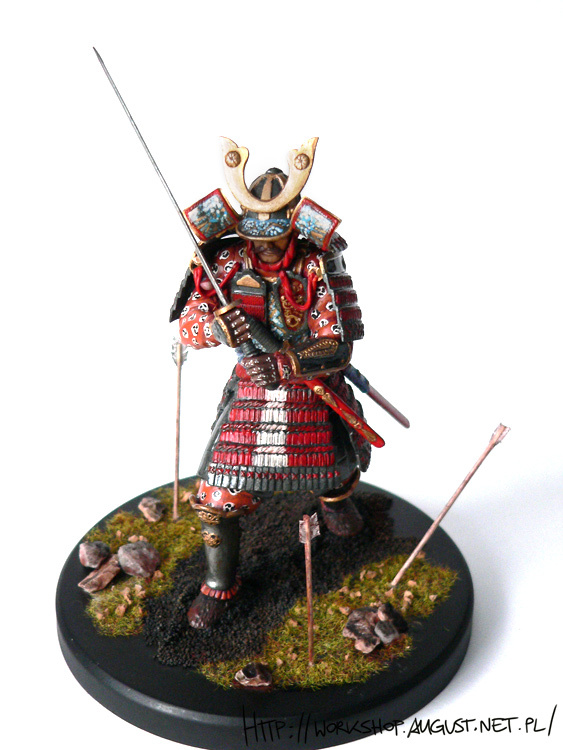 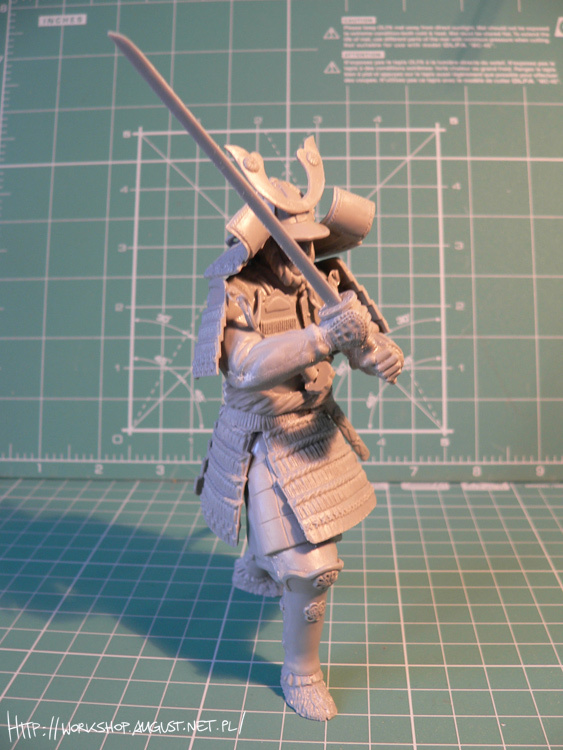 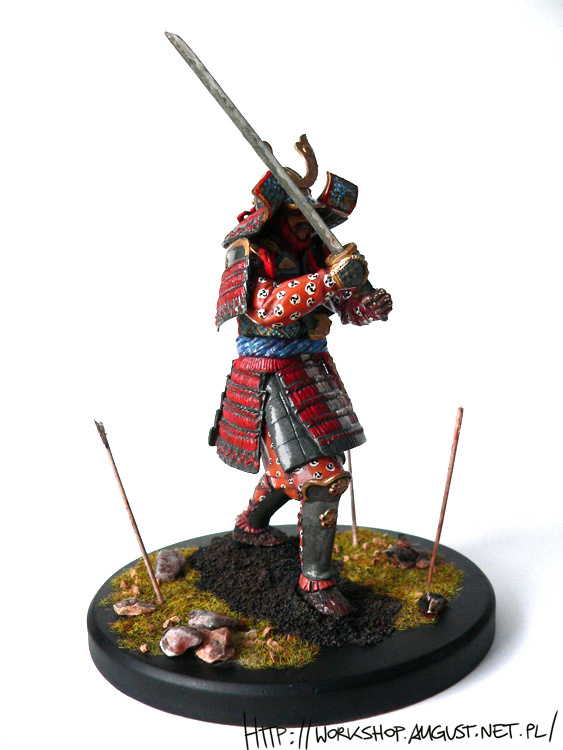 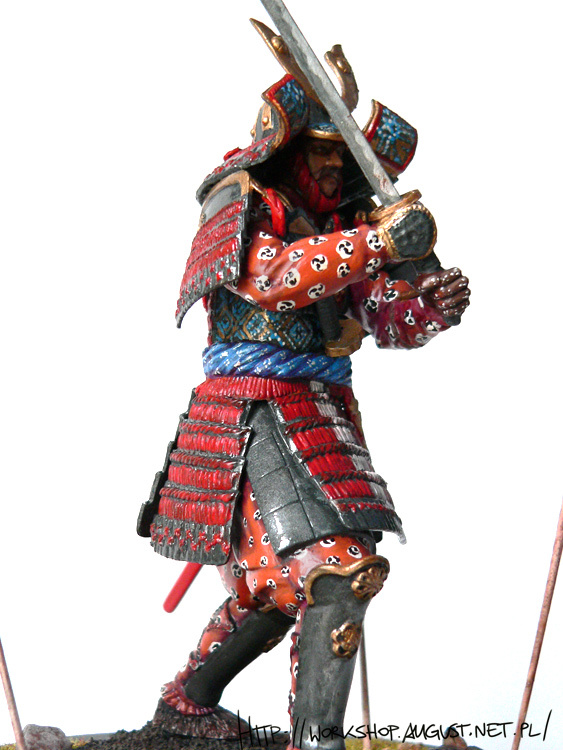 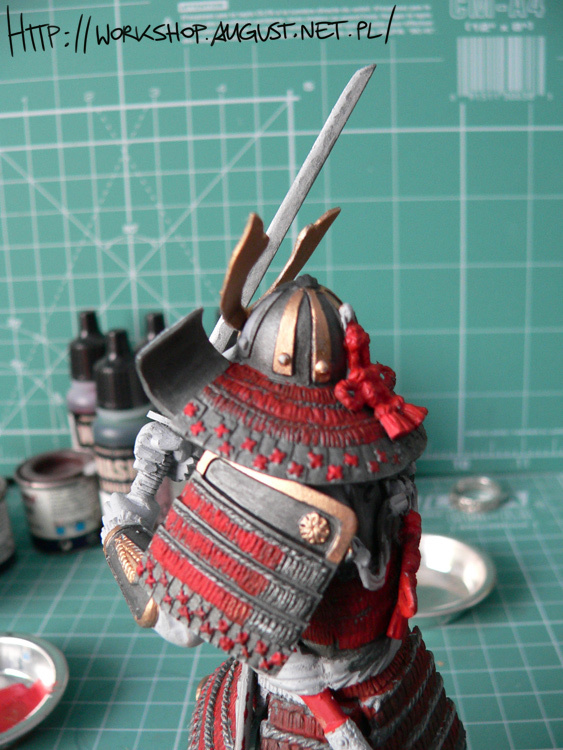 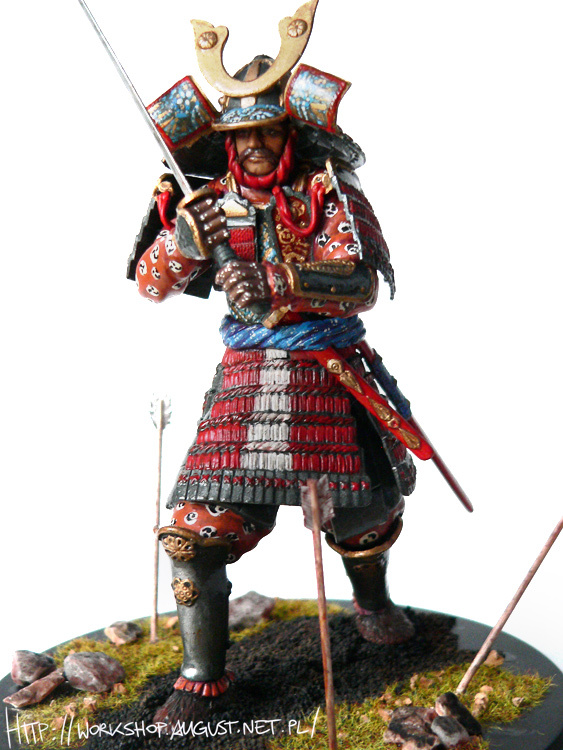 So I started painting samurai. 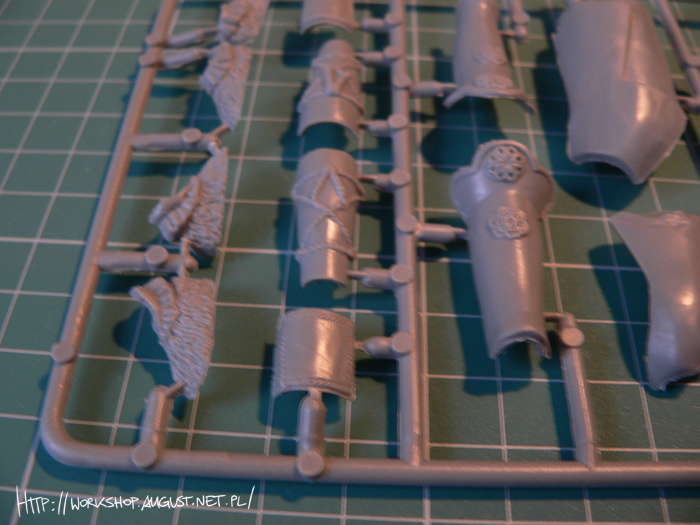 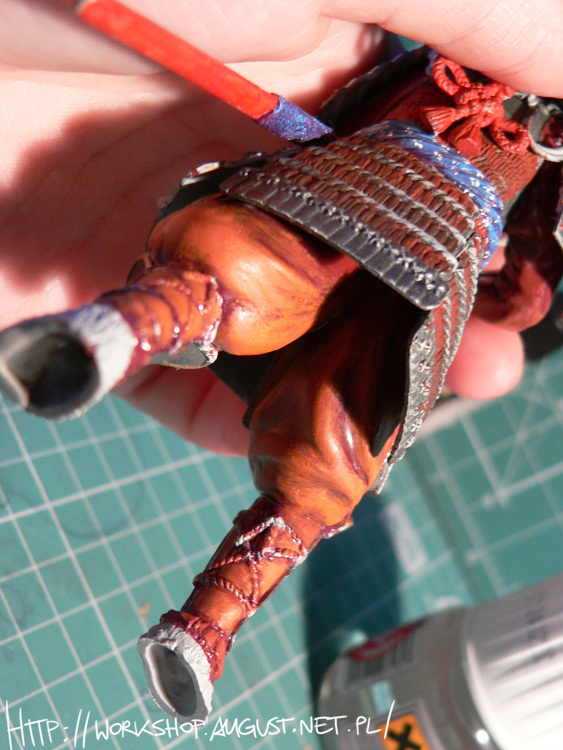 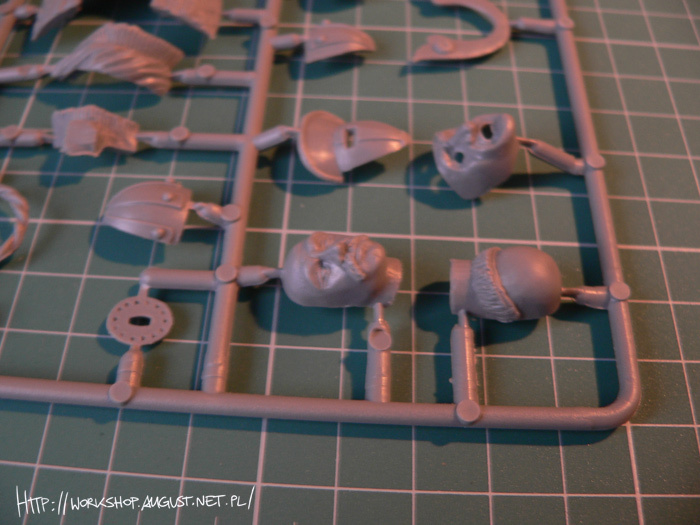 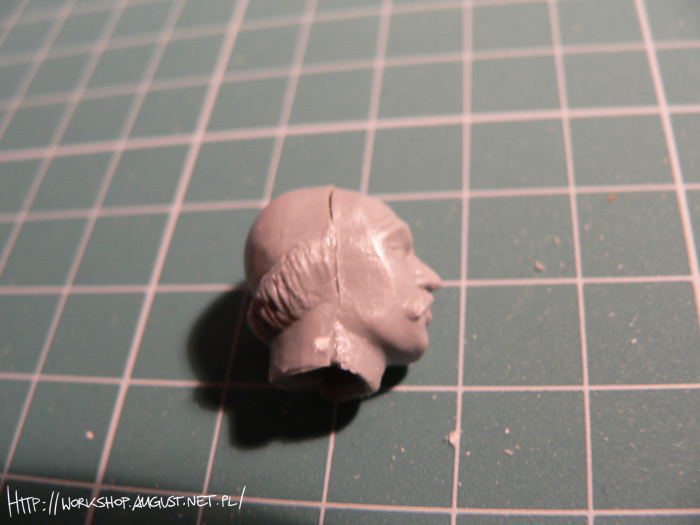 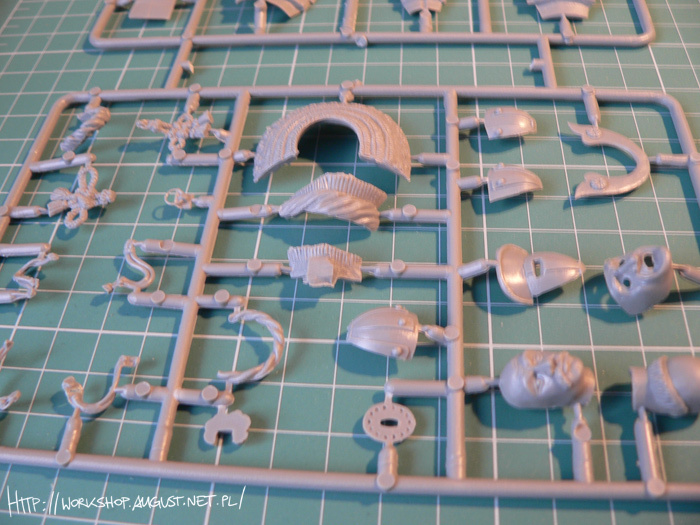 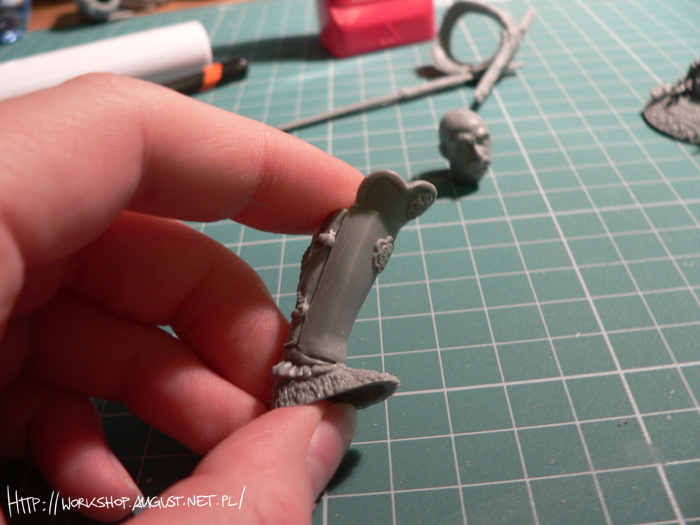 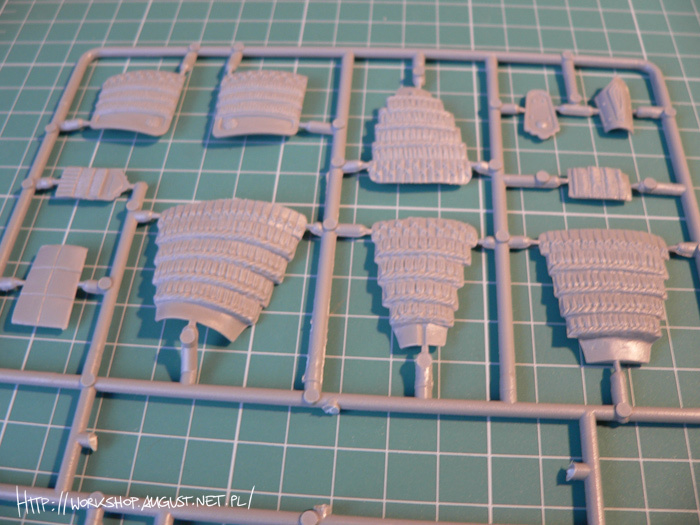 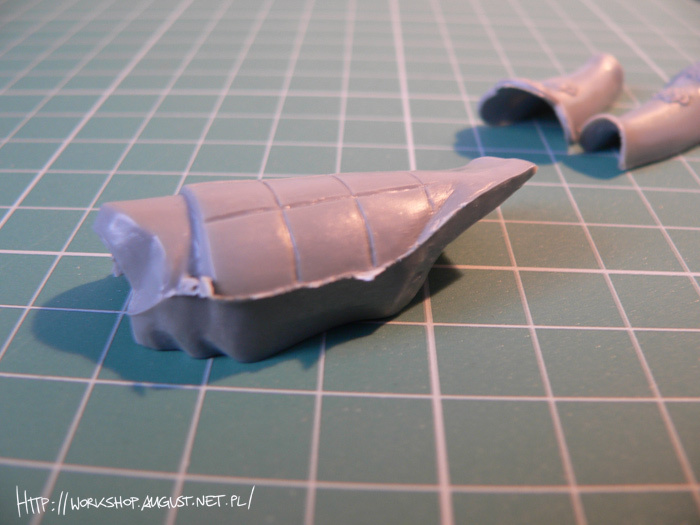 It takes a lot of time, because of amount of details. 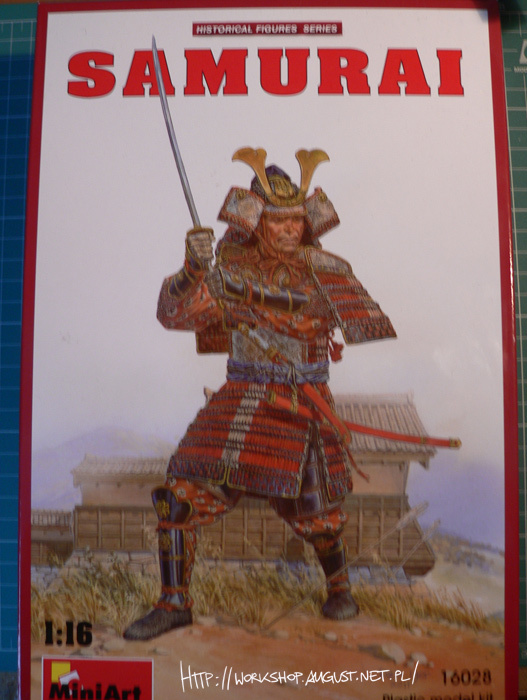 And because box art is completely different than figure. 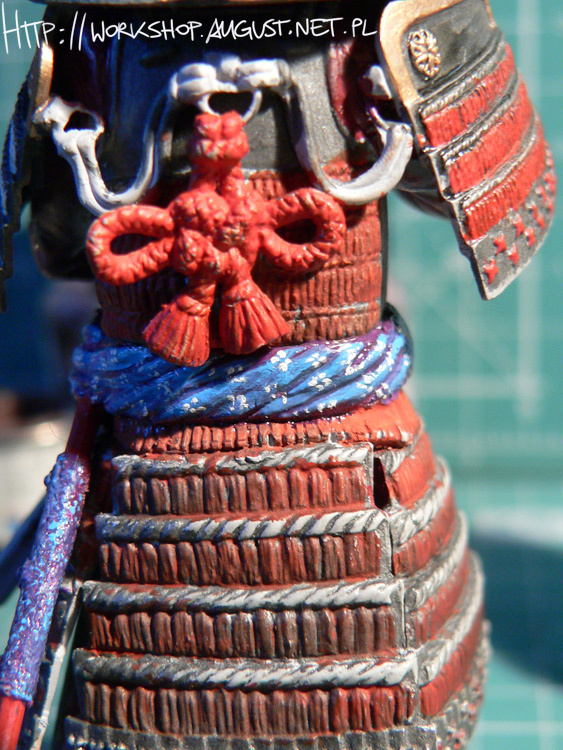 I used Humbrol Enamels for this.